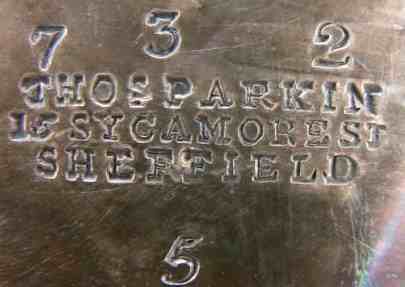 Formerly Padley, Parkin & Staniforth. 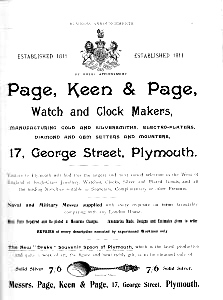 Active at 57 Burgess St (1876-1882), Surrey St, (1883-1890), 8-2 Howard St (1891-1903), Meadow St (1904-1911). 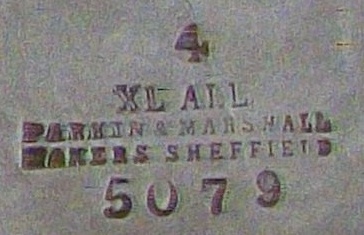 Converted in 1900 into a "Ltd"
Active from 1880 at Cranemore St, Cattle's Grove and 55 Albion St, Birmingham. 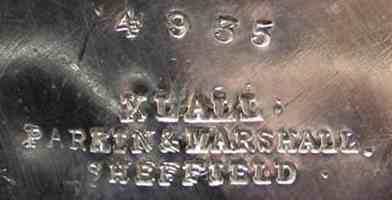 In 1936 the firm became Ltd. 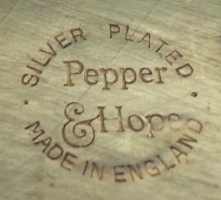 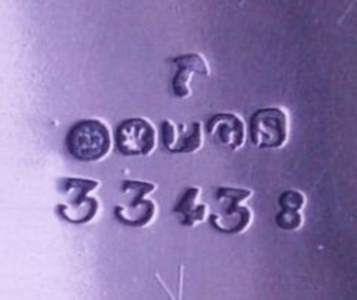 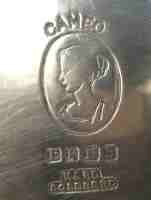 The firm used the trade marks BOLIVIAN SILVER, SILVERITE, ROMAN SILVER and ROUMANIAN SILVER.. 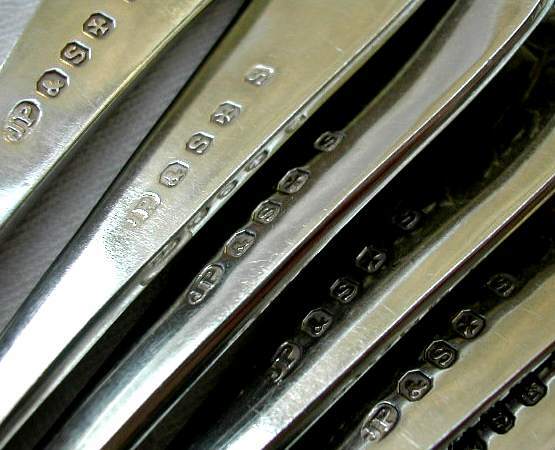 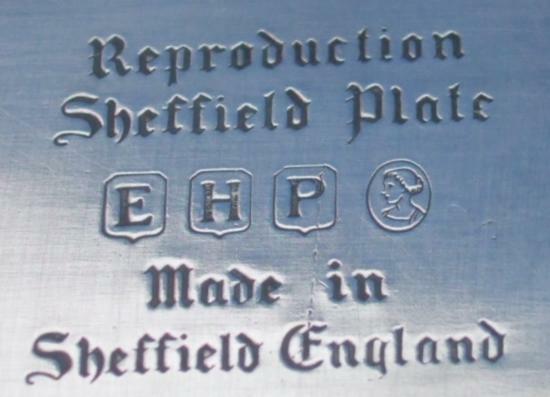 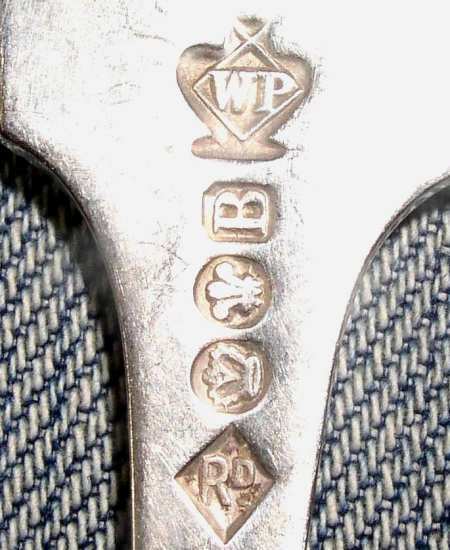 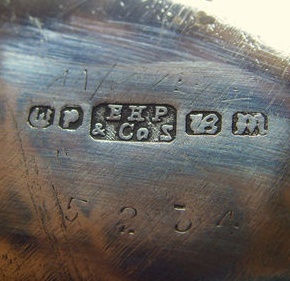 In 1938 Wm Page was a supplier of spoons to the British Government, marking its production with the "broad arrow" symbol. 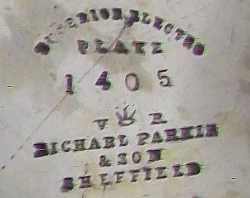 A William Page & Partners Ltd was present in Sheffield. 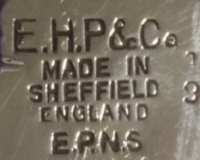 E.H. Parkin & Co active at Unity Works, 212 Brookhill (1919-1928) and 122 Scotland St, Sheffield (from 1929). 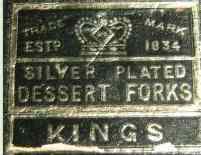 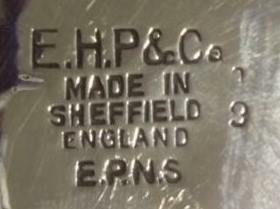 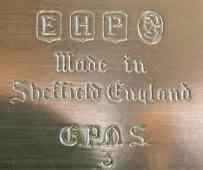 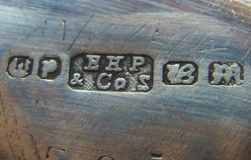 Converted into a "Ltd" in 1940 trading also as Parkin & Co and Parkin Silversmiths Ltd (1977). 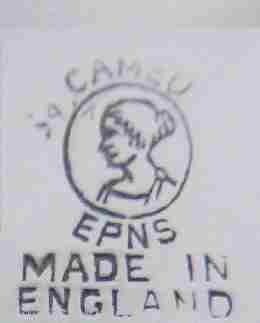 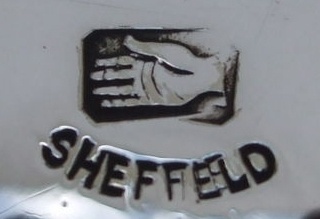 The firm used the trade mark CAMEO. 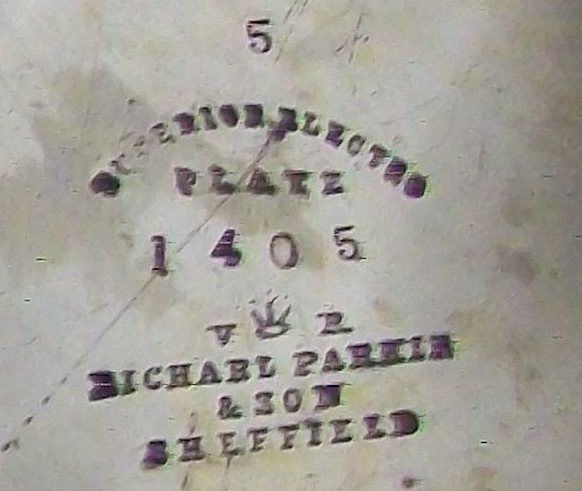 William Parkin started the company in 1812. 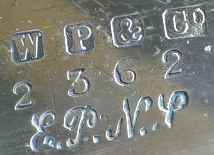 Active at 2 Broomhall Lane and 6 Campo Lane as plater and Britannia metal manufacturer (1822). 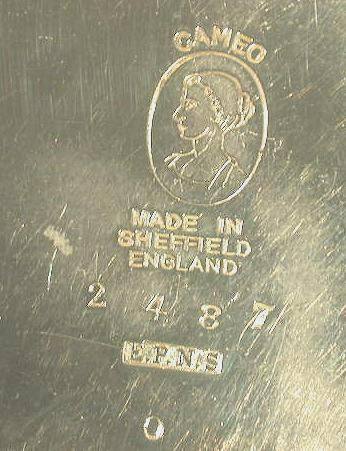 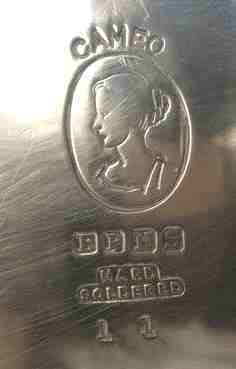 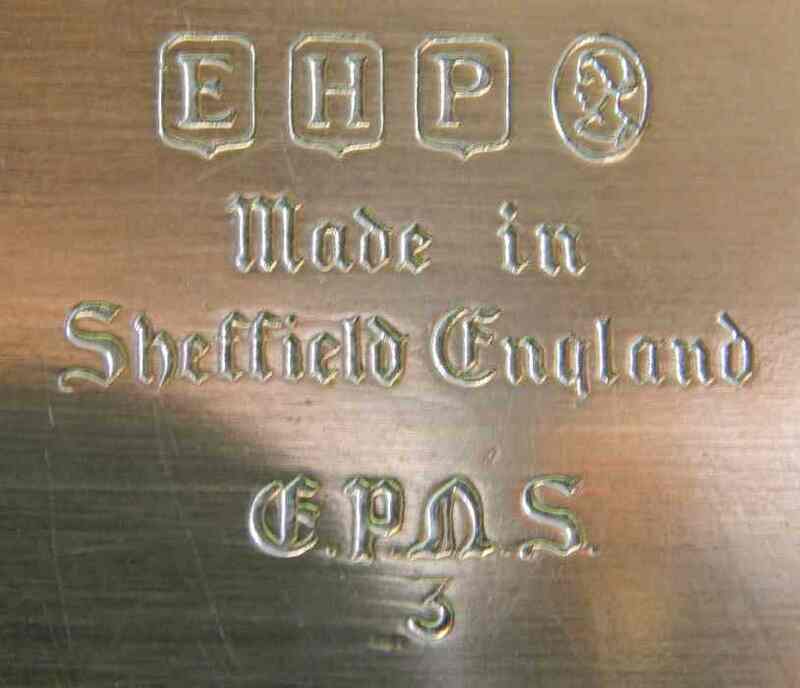 In 1849 at Sheaf Bank as Merchant & table knife manufacturer. 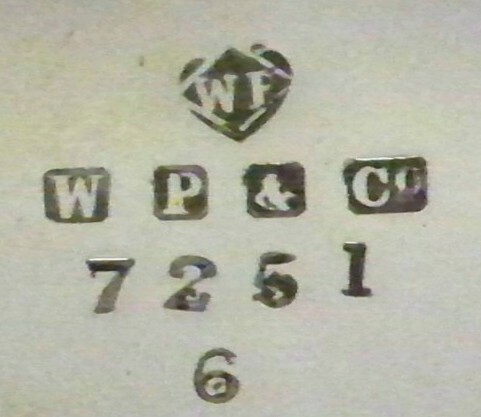 The firm was established in 1849 by Charles Payton as C. Payton & Sons. 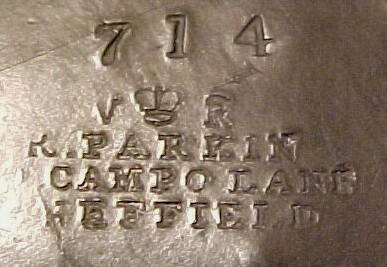 In 1877 J.F. 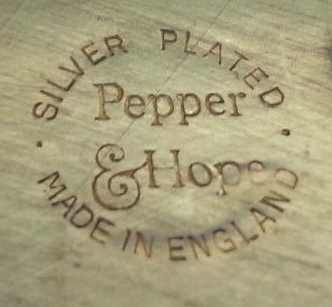 Pepper joined the company. 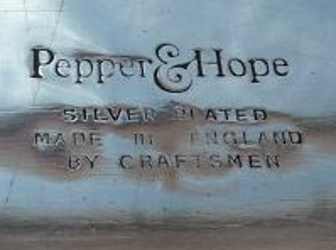 The business was active in the 1890s at 3, 4 and 5 Vyse Street, Birmingham under the styles C. Payton & Sons, Pepper, Payton & Co and T. Acott & Co. becoming a Limited company in 1898. 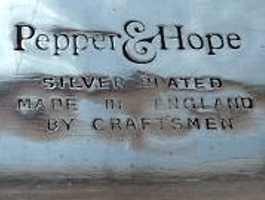 C. Payton & Sons was listed exhibitor at the 1929 British Industries Fair and Payton, Pepper & Son at the 1947 British Industries Fair. 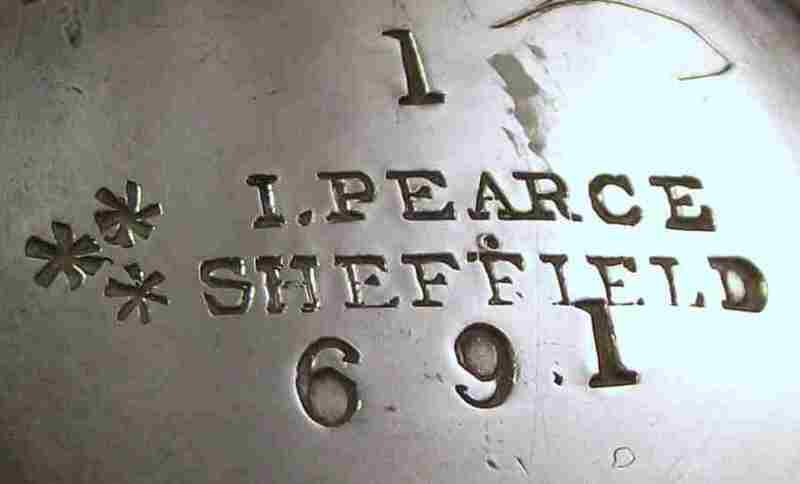 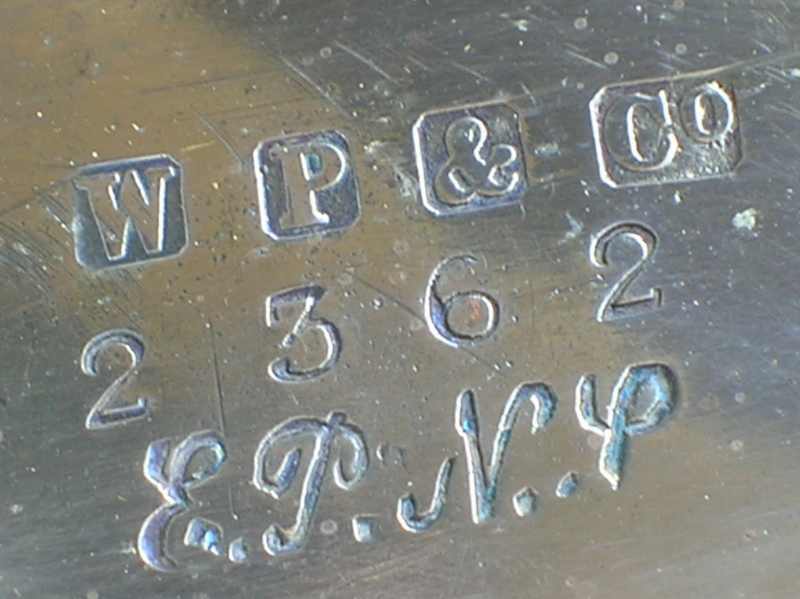 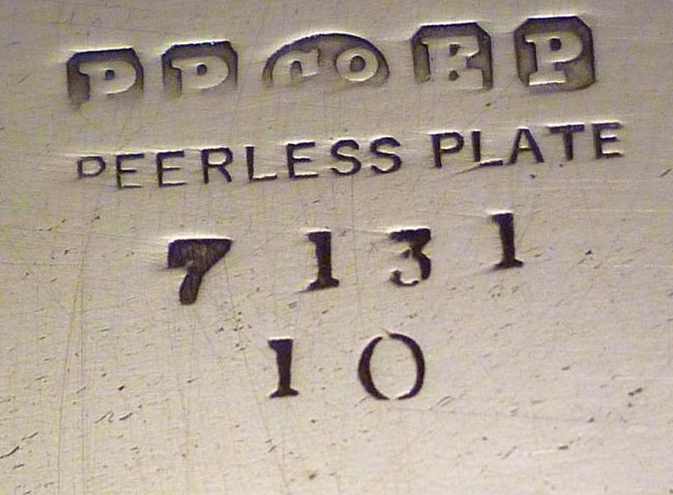 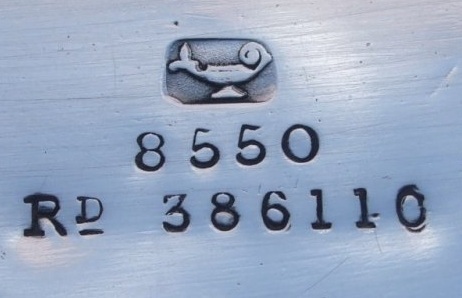 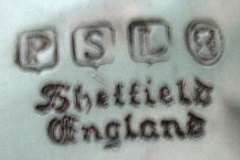 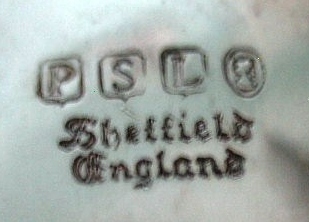 PEERLESS PLATE was a trade mark used by the firm. 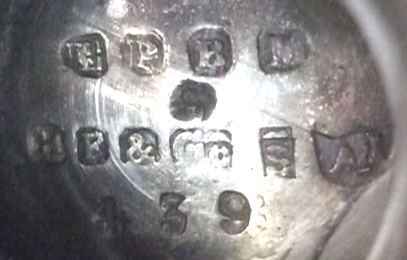 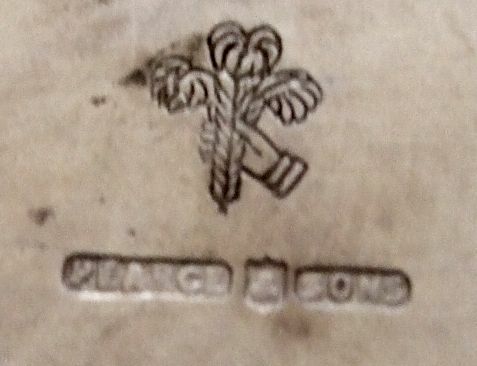 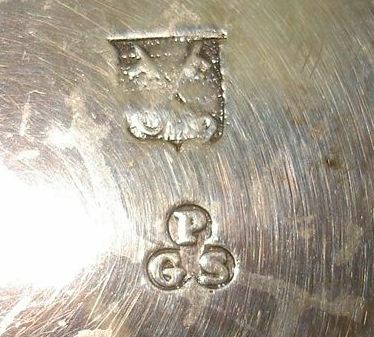 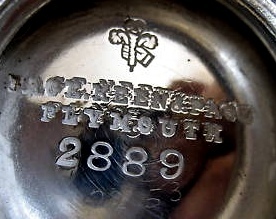 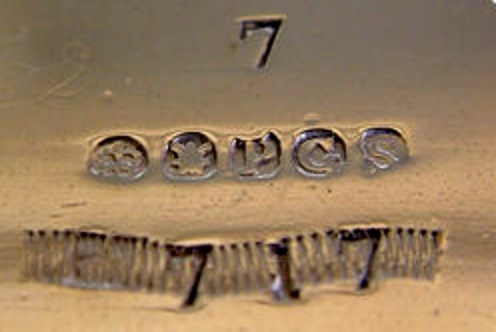 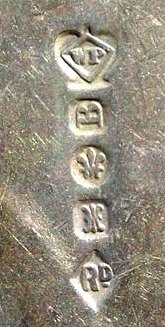 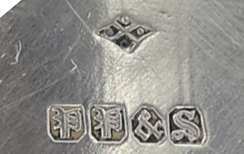 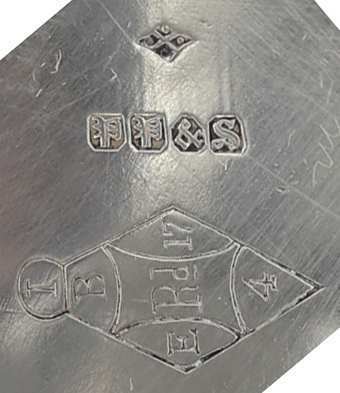 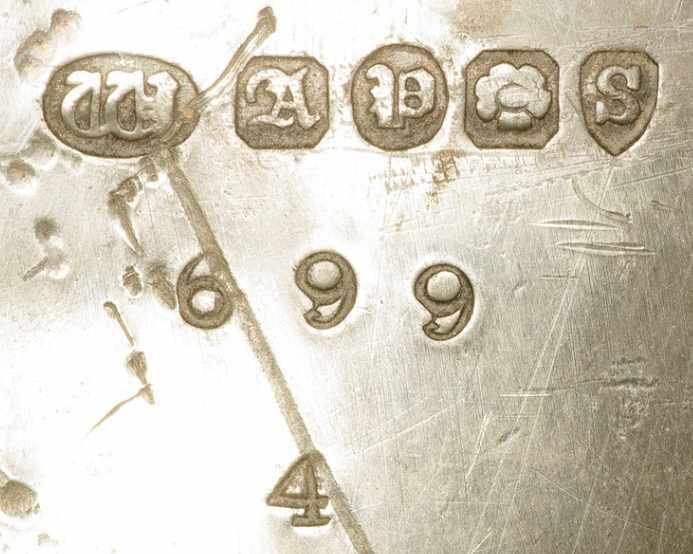 A source assigns to Silber & Fleming the mark "crown, fleur de lys, PGS".